The FDA and most doctors warn against the use of cold and cough medicines in children under 6 years old. 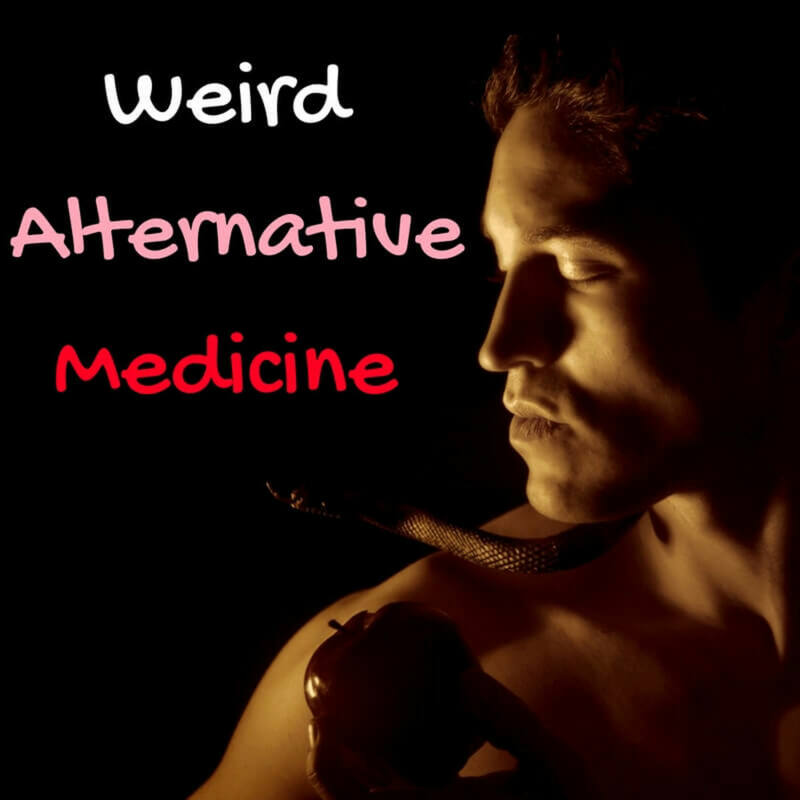 The risks posed by these medications far outweigh any benefits. Unfortunately, when nasty viruses make the rounds this often means bouts of coughing that can be unnerving to parents. At night coughs tend to worsen, making it difficult for children to relax and sleep well. 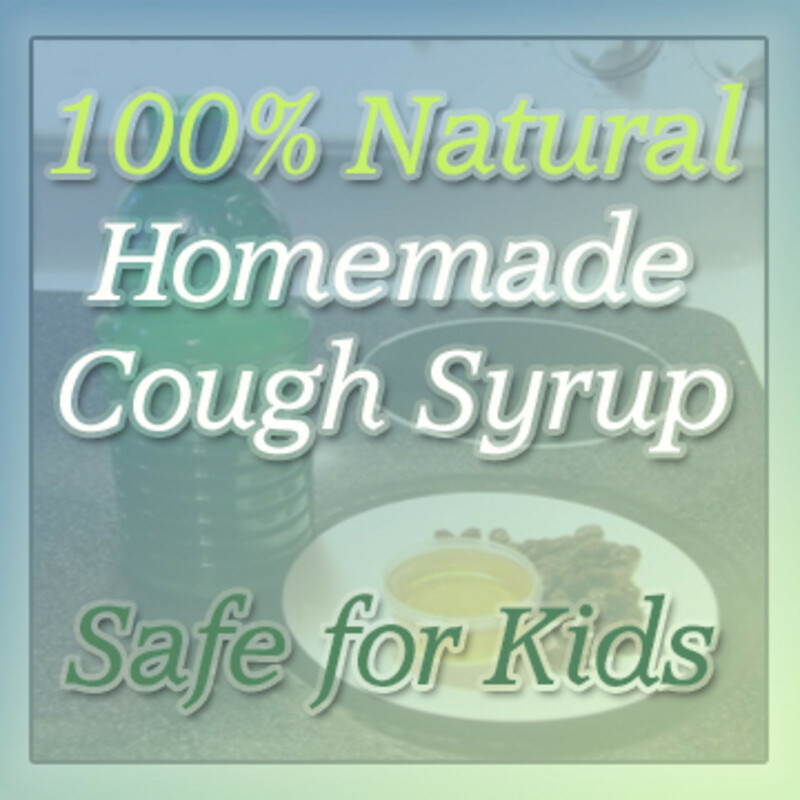 The following recipe is for a cough syrup that is completely natural and safe for children OVER 1 year. The recipe contains honey and therefore should not be used in infants. Babies under one should never be given honey for any reason due to the risk of botulism. Remember coughs can sometimes mean serious illness! 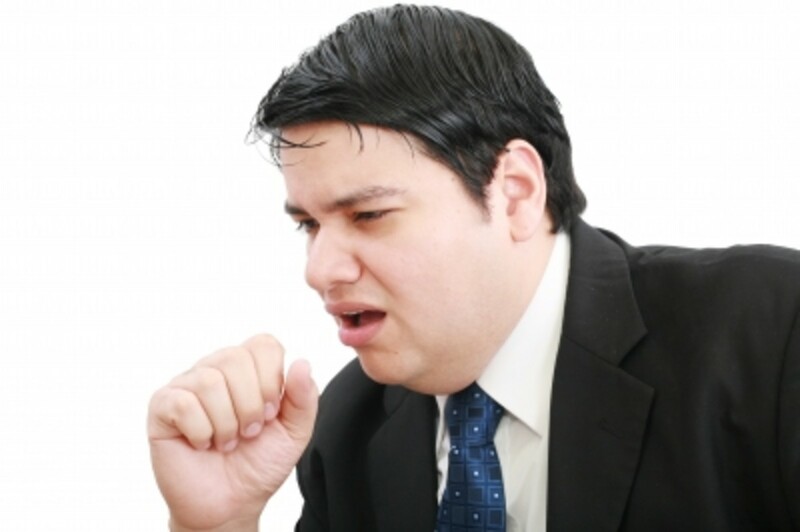 Be sure to see a doctor should a cough become serious, be accompanied by fever, or last longer than a few days. Coughing spells that won't let up can indicate pertussis, also known as "whooping cough" which has been on the rise again in recent years. Safe, all-natural and super easy! 1/2 cup 100% pure lemon juice – fresh is best, but bottled is still ok as long as it is 100% lemon juice only no additives, sugar, etc. Use organic, 100% natural and as fresh as possible. Quality is key for this recipe. 1/2 cup 100% pure honey – be sure your honey is real honey – not mixed with corn syrup etc. it must be pure honey (organic and unprocessed is best) raw honey is even better, it has more nutrients due to minimal processing. 1/4 cup raisins – again organic is preferred for nutrition purposes. Higher quality ingredients ensure a better working syrup. 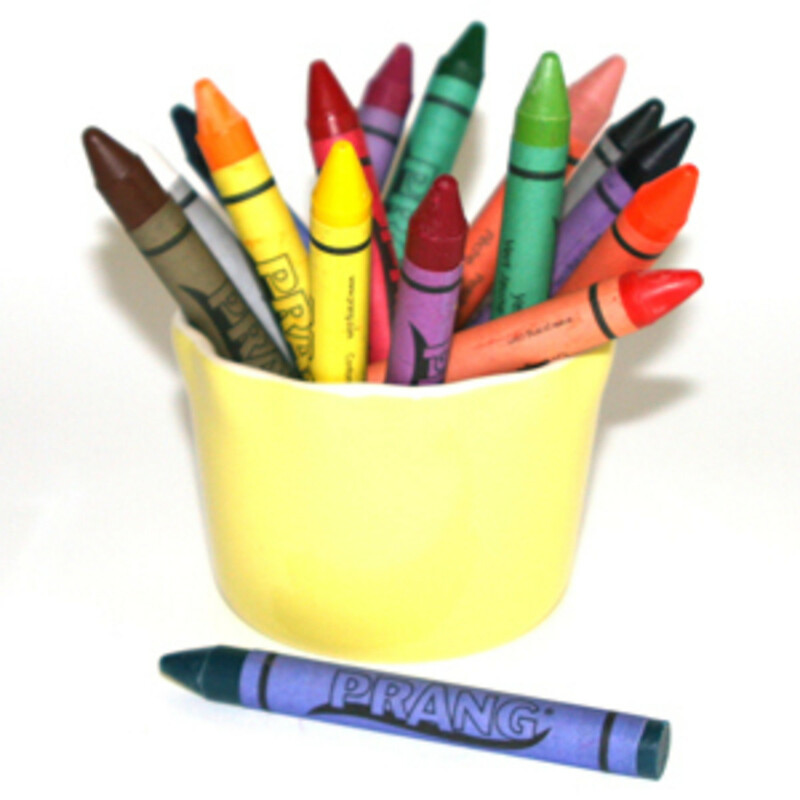 * You will also need a sterilized saucepan, spoon, and glass jar with lid. Run your raisins through a food processor to chop them up very fine – set aside. In a saucepan over very low heat combine half of the honey with the full amount of lemon juice. Stir until well blended. 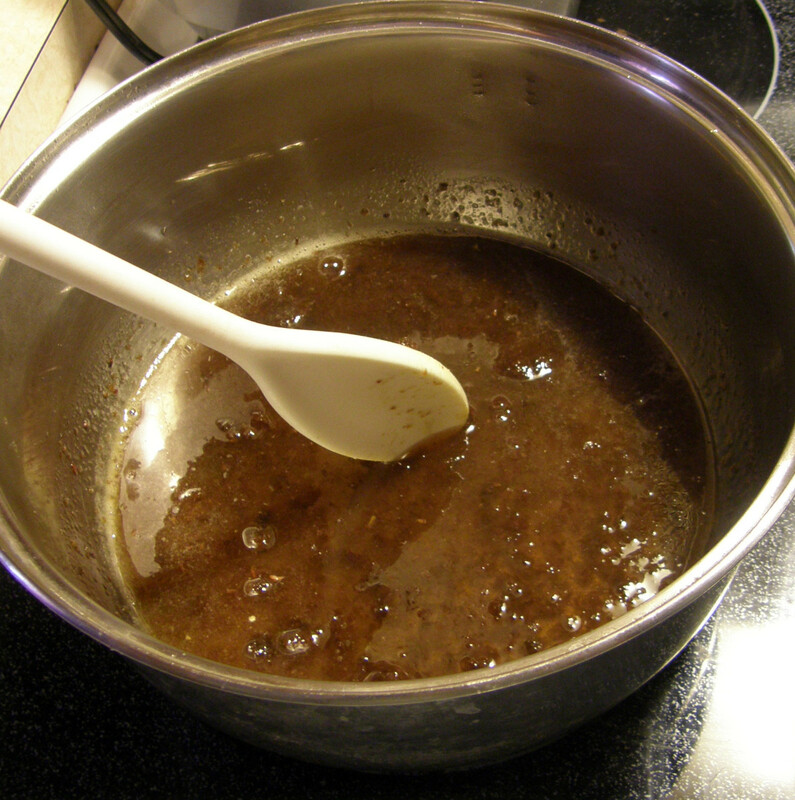 Add the remainder of the honey and continue to stir until well blended. Heat stirring very frequently until the mixture is very hot and the honey melts, but don't boil it. Add the chopped raisins to the mixture and cook over low/medium heat until the raisins are mostly dissolved. This takes about 10 to 15 minutes. Stir constantly and watch the heat so the mixture doesn't scorch. 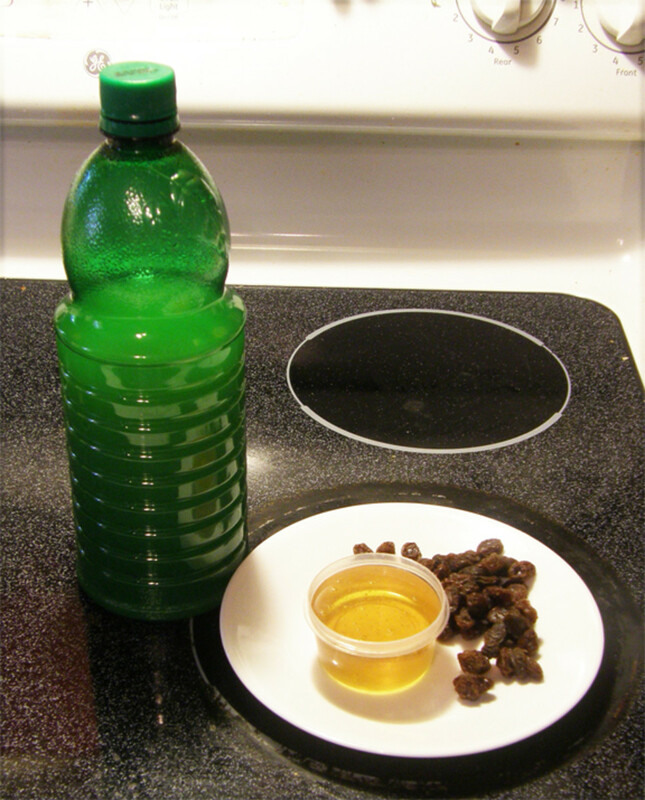 Once the raisins are mostly dissolved remove completely from heat and allow to cool for several minutes. You can pour the mixture as is into the sterilized jar or if you prefer a very smooth syrup you can pour the mixture through a strainer(also sterile) to catch the few bits of raisin that are left. We don't mind leaving them in there so I typically skip this step. The extra raisin bits are beneficial - but some people don't like the grainier texture. 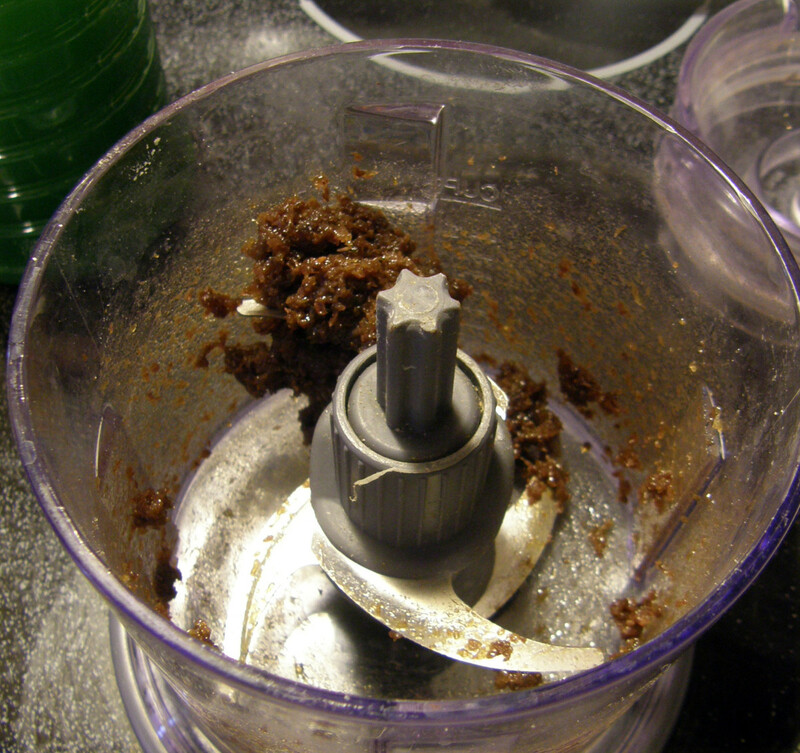 You can also run the whole mix through the food processor again - so long as the blades/cup are sterile. 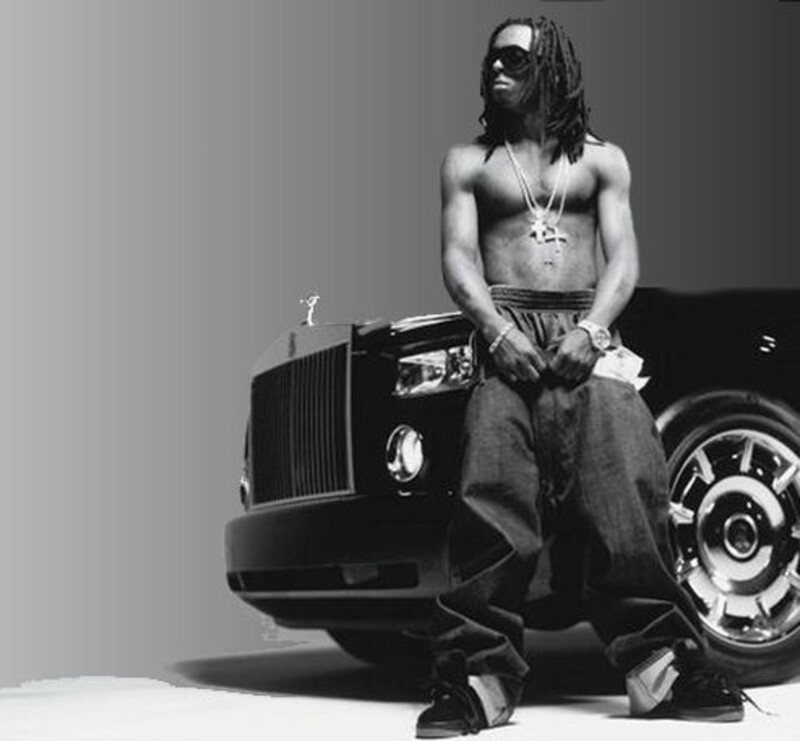 Refrigerate your syrup and do not keep it longer than one week. If it hardens up too much in the refrigerator you can place the jar into a bowl of warm water to soften it up before taking it. This syrup can be given as needed and works very well at night. Take a couple of teaspoons 3-4 times daily to soothe cough and loosen chest congestion. 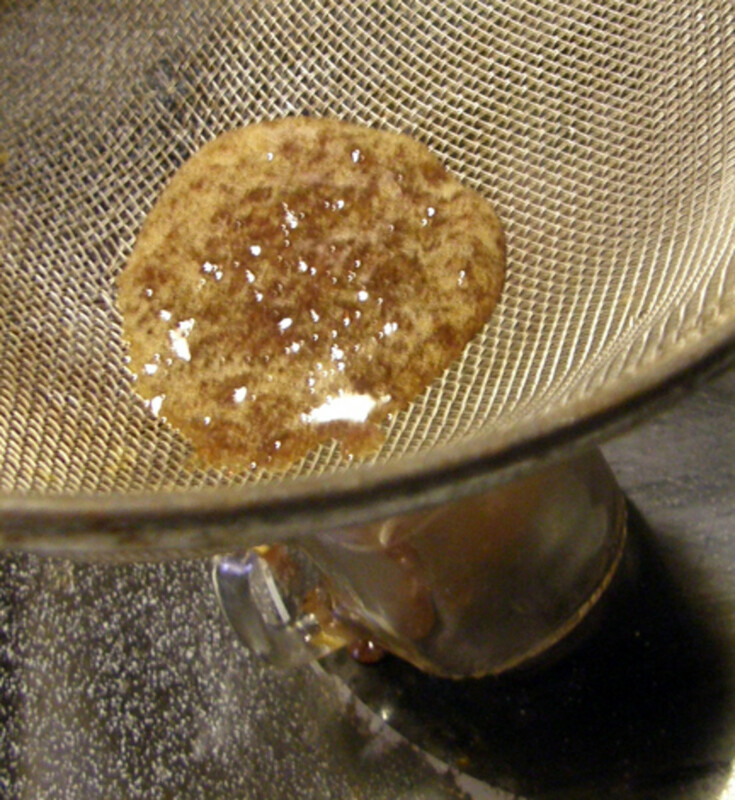 Refrigerate your syrup and do not keep longer than one week. Adults and children alike (over 1 year) can use this remedy. Kids love the taste because it is sweet. Although you can keep it up to a week, it's a good idea to prepare a fresh batch every few days. For that reason this is a very small recipe. The fresher this is the better. You can double the recipe if you like. If your kids hate raisins - they won't like this syrup! The honey and lemon really bring out the raisin flavor. It is very sweet with a very strong raisin flavor. :) We love it, but some may find it too strong. In that case I recommend stirring it into a cup of warm organic chamomile tea. Chamomile is safe for most kids as well. It also soothes and relaxes. chop the raisins up into a paste - as fine as you can get them to help them dissolve better into the syrup. Raisins have natural expectorant properties, meaning they loosen phlegm and make it easier to get rid of congestion. Honey is a natural antiseptic used to promote healing. Studies have shown it has the ability to calm cough and work as a natural cough suppressant. According to the Mayo Clinics website “In one study, children age 2 and older with upper respiratory tract infections were given up to 2 teaspoons of honey at bedtime. The honey seemed to reduce nighttime coughing and improve sleep.” This same report went on to state that the effects were as good if not better than taking the over the counter cough suppressant Dextromethorphan. Lemons are naturally cleansing and loaded with phytonutrients. 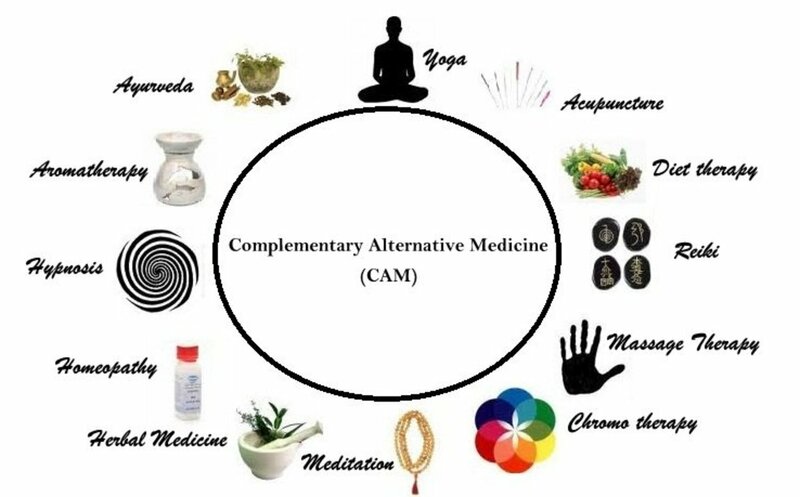 They have been shown to reduce inflammation in the body. Citrus fruits in general are loaded with vitamin C and have natural antiseptic, antimicrobial, and germicidal properties. Combining these three ingredients soothes and eases coughing, loosens congestion, fights germs, and provides nutrients essential to healing - all from natural food sources. This is definitely a safer alternative to OTC cold remedies, which have proven to be very dangerous for children. If your kids absolutely hate raisins and many of them do, there is another alternative. Elderberry. Elderberries boost immunity, fight inflammation in the airways, decrease mucous production and have been shown in some studies to reduce the duration of colds and flu. 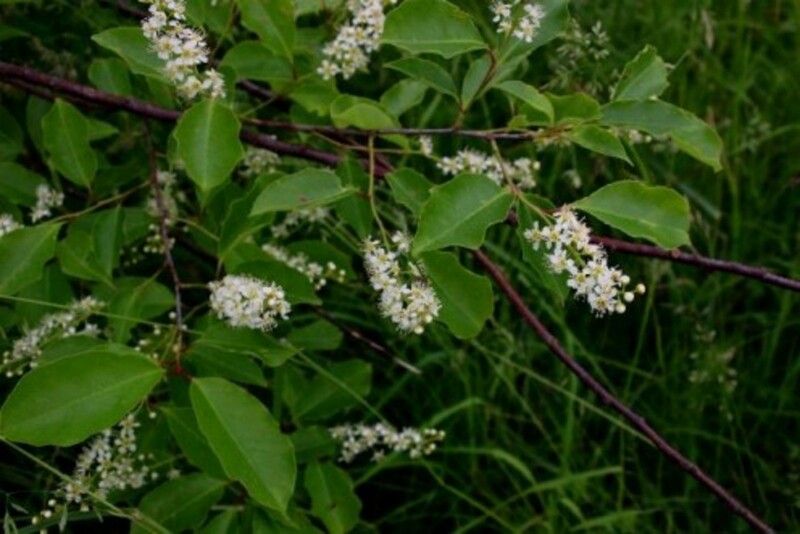 If you are fortunate enough to have an elderberry tree nearby, you can learn to make the syrup yourself, or purchase it online or from a reputable health food store or nutrition center. 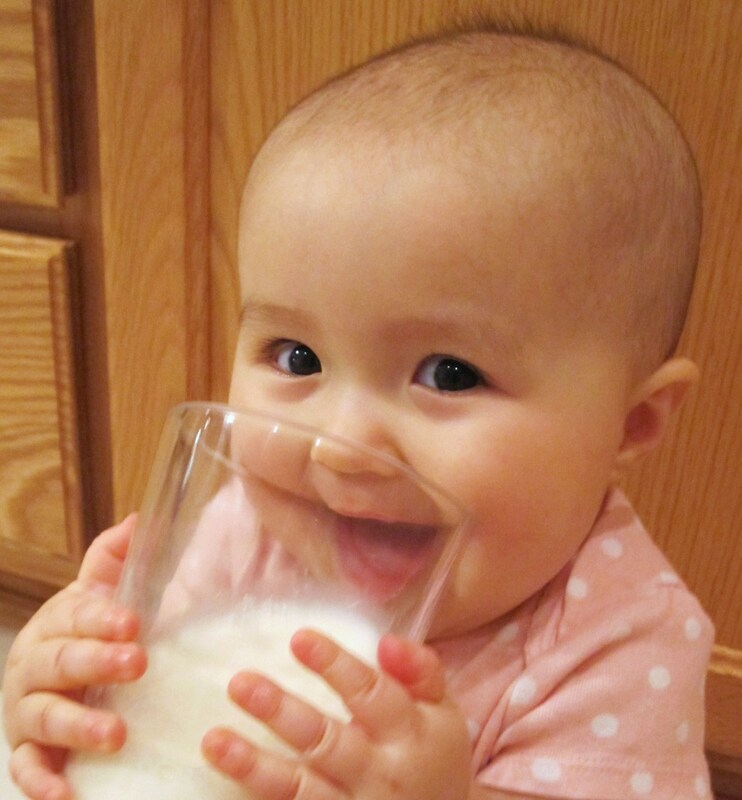 Alternative Uses for Breast Milk. 28 Surprising Home Remedies. Great hub. You could also add rose hips, or elderberries for extra vitamin c. Voted up, and all. Great hub! I have always felt that some of those cough medicines are dangerous. Yours is the best. How interesting! I've never seen a recipe for homemade cough syrup. I might have to try this. Thanks for the valuable info! Very timely information. I was shocked when I heared that cough medicines were deemed unsafe and unnecessary for children...all those years of parents giving their children something the belied was OK. How could the medical system have allowed that to happen! Thanks for sharing this very helpful information. Voted up! Tweeted and FB shared.